Remember the cola wars? Similarly, we might soon see the cold brew coffee wars. The way we drink coffee is dramatically different from the days when Maxwell House and Folger’s were household names. We prepared and consumed it at home using grounds coffee from a can. Furthermore, we certainly were not concerned about origins or tasting profiles. It was hot and it tasted like ‘coffee’. Fast forward 100 years and cold brew is a staple of the coffee lexicon. We are not referring to coffee brewed in a traditional manner and then chilled, we now know that is an inferior way to drink cold coffee. Cold brew is steeped for 12-24 hours at room or chilled temperatures using specialty coffee. 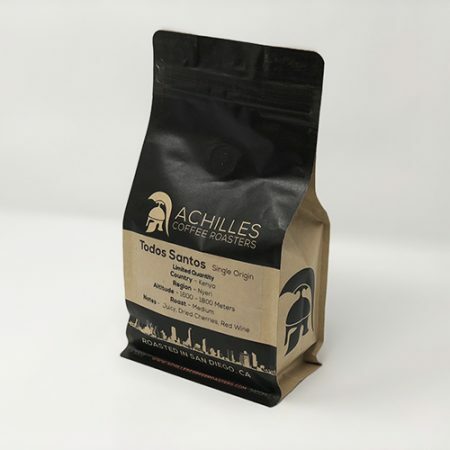 As a result, the coffee is smoother, richer, less acidic and more flavorful. This has led to an explosion in the popularity of cold brew coffee as a segment of the packaged beverage market. 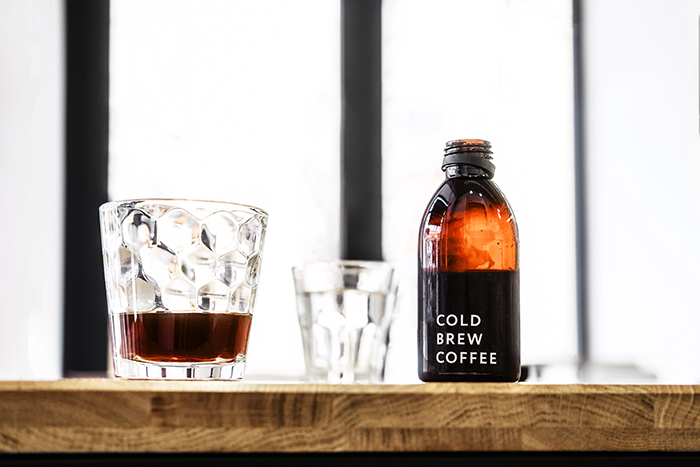 Market analysts refer to the retail cold brew market as the ‘Ready to Drink Coffee’ market. And it is experiencing explosive growth. The ready to drink (RTD) beverage market started over 100 years ago. Early carbonation techniques were first developed in the 1760’s. The term soda water was coined in 1798 and then first bottled in the U.S. in 1835. By the mid 1800’s sweetened flavors made their way into soda water. But the real game changer came in 1886 when J.S. Pemberton created Coca-Cola from a combination of kola nut and cocaine, yes you read that correctly. Then, innovations in bottling and distribution fueled the mass production of RTD’s. 1760s Carbonation techniques were first developed. 1798 The term “soda water” was first coined. 1835 The first soda water was bottled in the U.S.
1886 Dr. John S. Pemberton invented “Coca-Cola” in Atlanta, Georgia. 1899 The first patent was issued for a glass blowing machine, used to produce glass bottles. 1919 The American Bottlers of Carbonated Beverages was formed. 1920s The first automatic vending machines dispensed sodas into cups. 1957 The first aluminum cans were used. 1965 Soft drinks in cans were dispensed from vending machines. 1970 Plastic bottles were used for soft drinks. In the last 20 years the RTD market mushroomed to include not only sugary carbonated beverages, but also teas, cold press juices, energy drinks, kombucha and most recently cold brew coffee. According to a senior beverage analyst at Rabobank, the RTD coffee segment will double over the next 5 years. The fastest growing segment of the retail coffee market and worth 6 billion. The main driver is canned, bottled and boxed cold brew that can be purchased just about anywhere. From big box supermarkets, convenience stores and gas stations, cold brew coffee is not just a summertime drink. 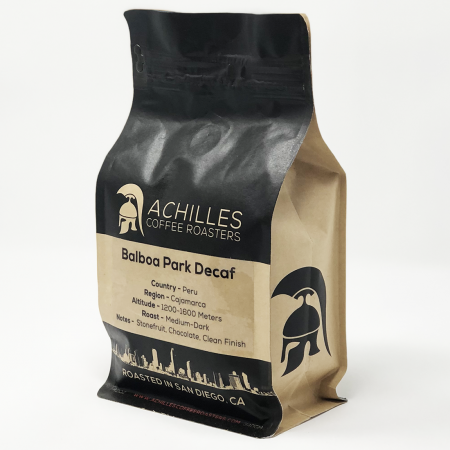 Need more than roasted coffee beans and water in your cold brew? 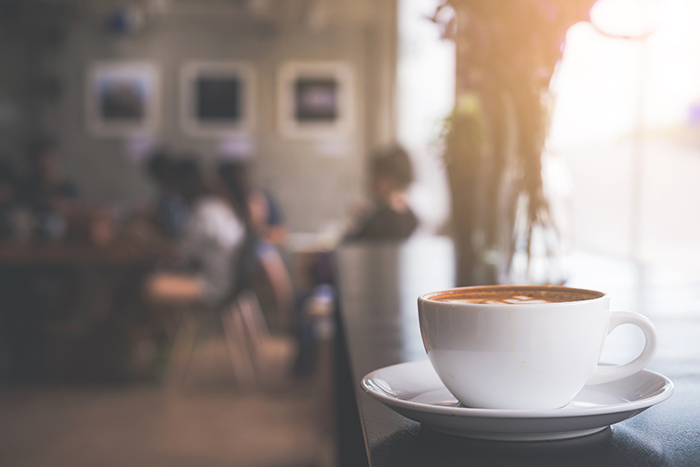 4th wave coffee player, Bulletproof Coffee, introduced cold brew drinks with performance enhancements such as collagen protein, butter and Brain Octane Oil. When you think about coffee its doubtful Coke and Pepsi come to mind. However, both of these big players in the RTD market made strategic moves in order to take advantage of the growing market. Coca-Cola partnered with Dunkin’ Donuts in an attempt to counter Pepsi’s partnership with Starbuck’s. As a result, bottles of coffee are starting to resemble bottles of sugary soda. Even the largest food company in the world, Nestle, joined the game. With its majority stake in Blue Bottle Coffee, cartons of New Orleans style cold brew are found just about anywhere. However, the crowded shelves of mass produced and hyper-marketed cold brew is good news for local craft coffee shops. There is no substitute for fresh, small batch crafted cold brew. The masses will get turned on to cold brew via a bottled version at the local supermarket. As a result, they will seek out alternatives that are fresher and of higher quality. 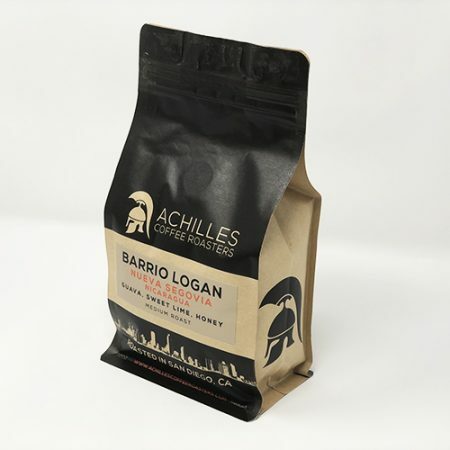 When they do local coffee roasters will be ready. 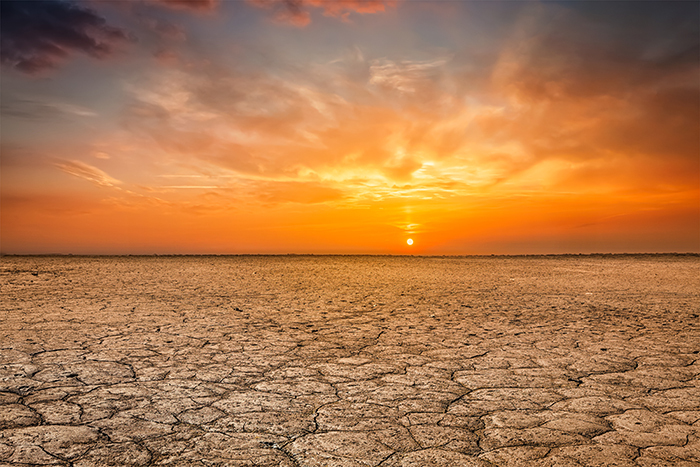 4th Wave Coffee is Here Climate Change and Coffee – Is Your Morning Cup in Danger?